Charming restored stone house in extensive private woodland with own pool and no close neighbours but just 3km from amentities. Lovely house retaining its character but with modern kitchen, bathrooms and double-glazing . . . 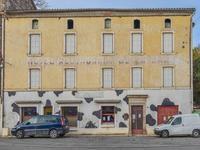 Terrific 3-bed village house with views over the town and river and trains direct to Toulouse. 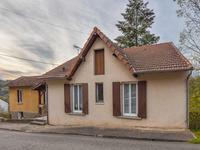 A lovely little village house just 2mins walk to all the shops in Laguepie, the meeting place . 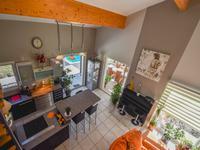 . .
Fabulous house plus two gites, all top quality interiors, guardian’s house, views, separate pools. Professionally extended and renovated main house in stunning high location, with separate . . . 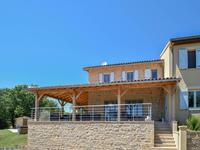 Stunning contemporary elegance in a character exterior with lovely views, separate guest house, pool and home cinema. Electric gates open to the driveway leading up to this very spacious house, professionally . 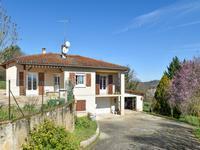 . .
Close to Laguepie village on 4500 m2 plot, lovely views, detached house in very good order with two garages. 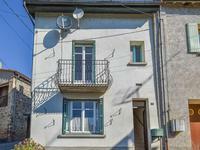 Modern 3-bed house with accommodation on one level on large plot, countryside views, less . . .